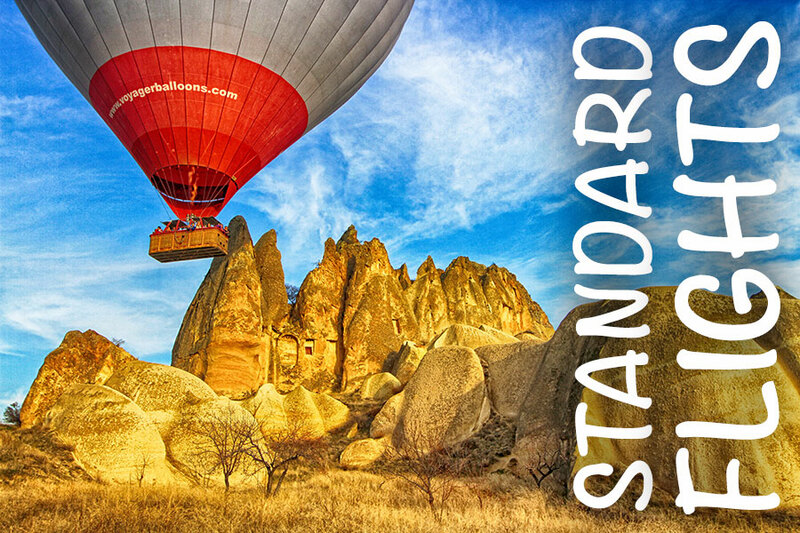 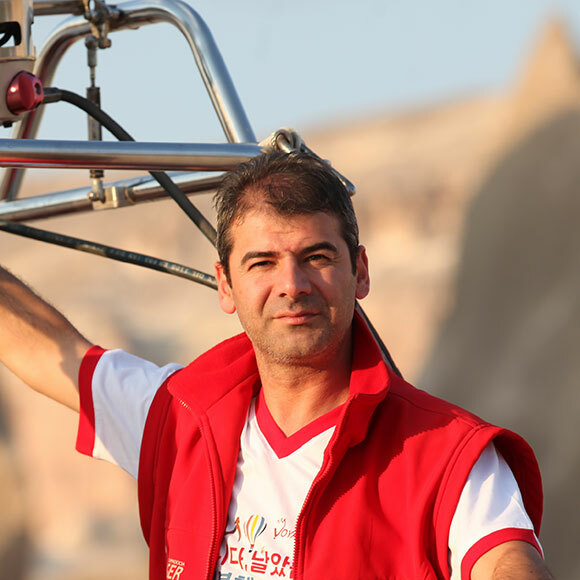 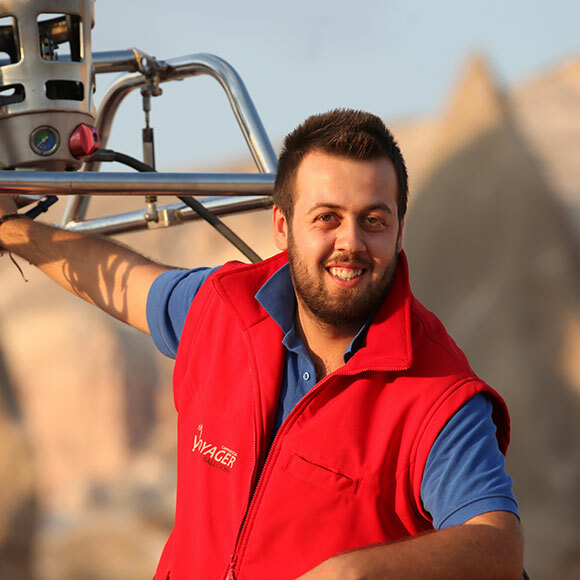 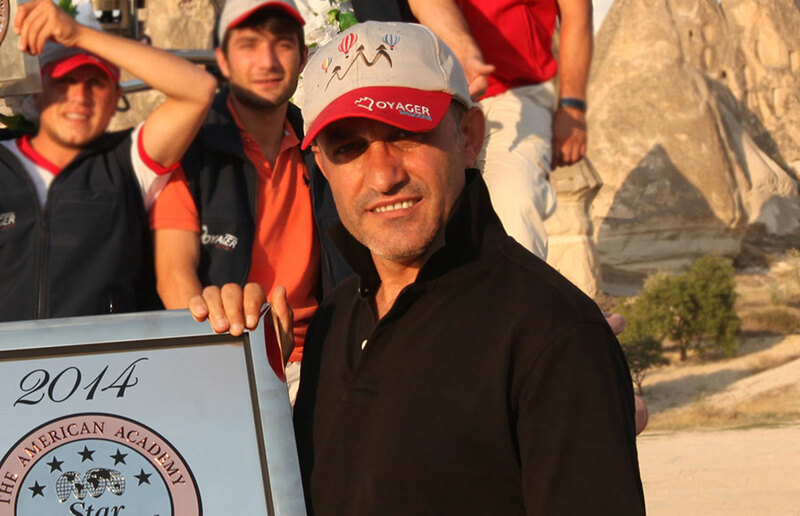 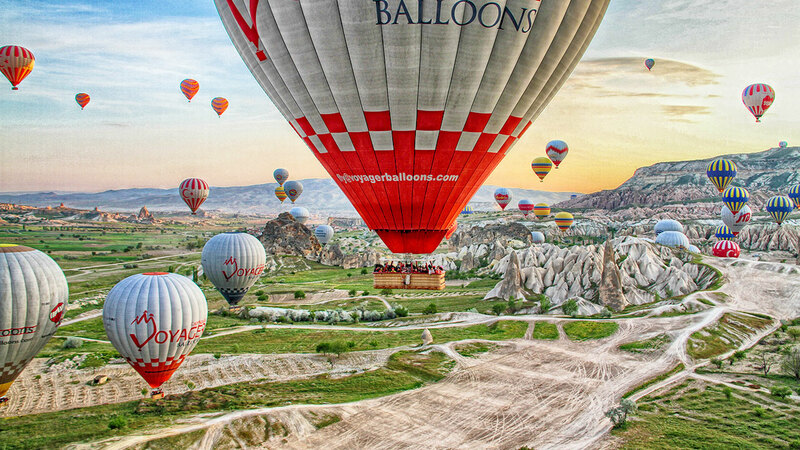 Teyfik Olmez and I, both Cappadocians, decided to establish our own ballooning company in 2008. 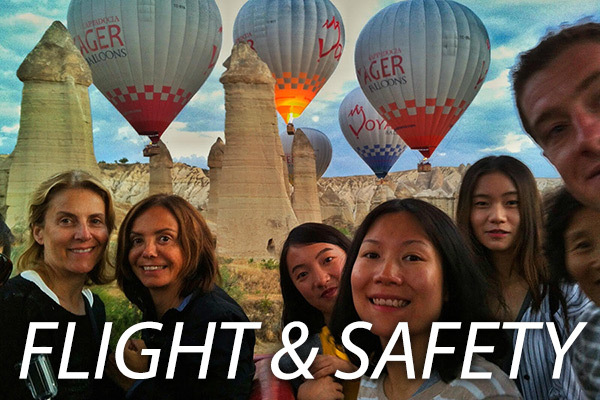 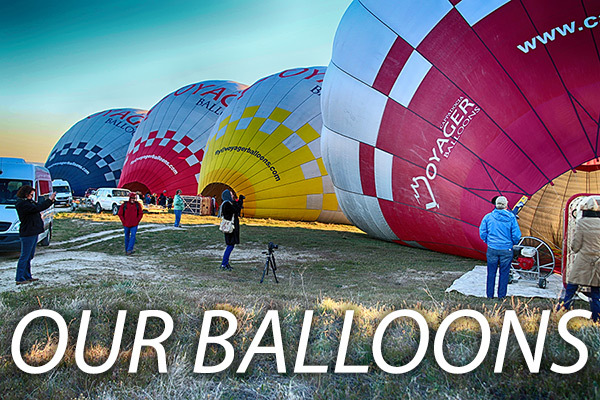 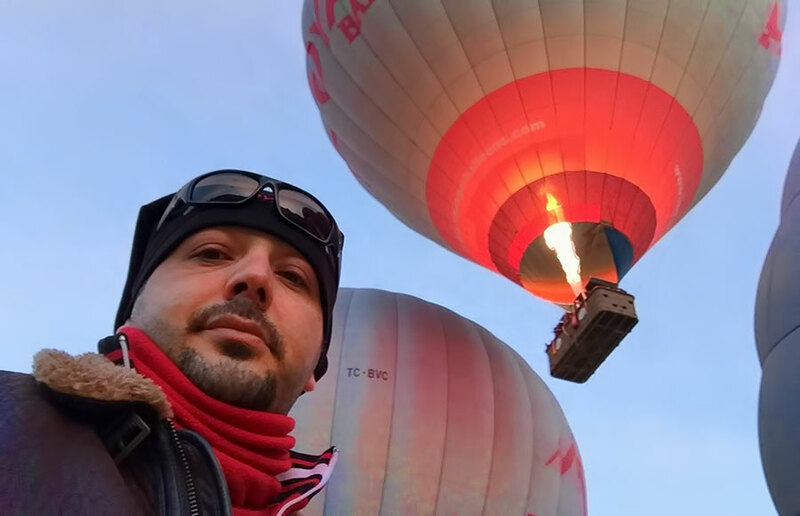 I have now been in the ballooning business for 15 years, have been flying balloons for 10 years and training our pilots at Voyager balloons in order to share my dreams of flying over Cappadocia with you. 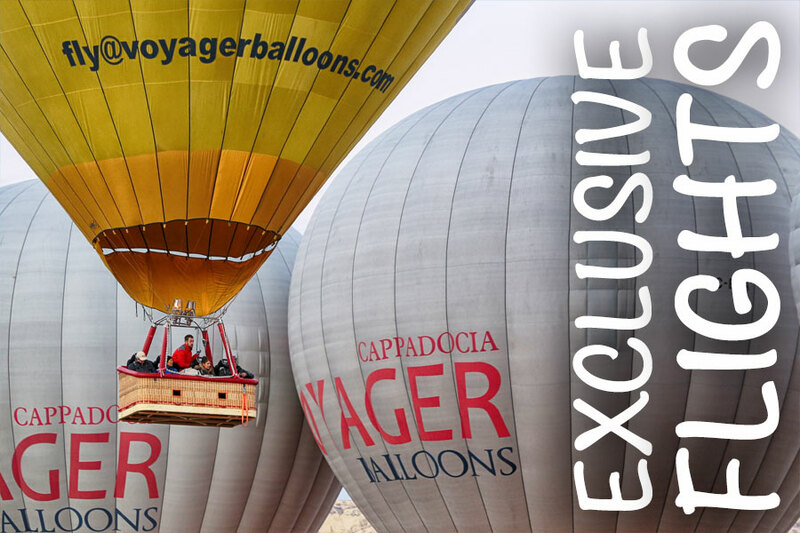 At Voyager Balloons the experienced ground crew and pilots work in harmony to provide you a safe and comfortable flight and an experience you will never forget: from your hotel pick-up, to the breakfast, the flight over the colorful valleys of this unique region, to the champagne celebration after landing. 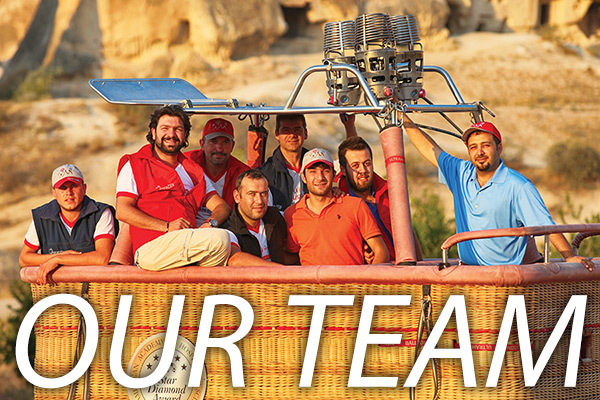 Our team includes members who speak fluent English, Portuguese and Japanese to serve you. 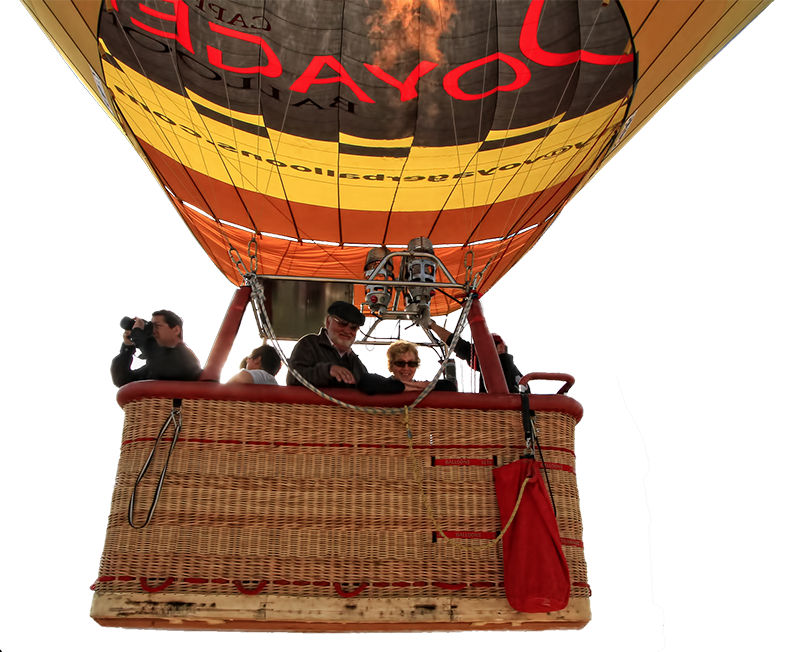 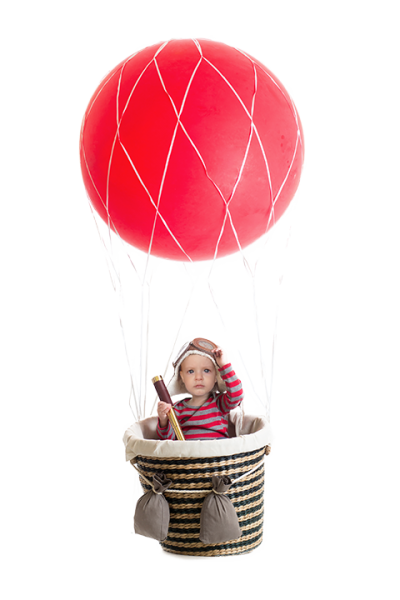 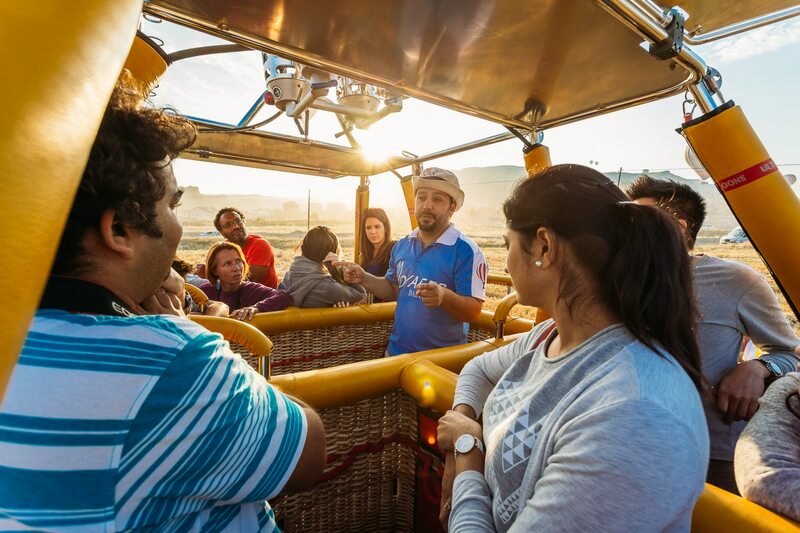 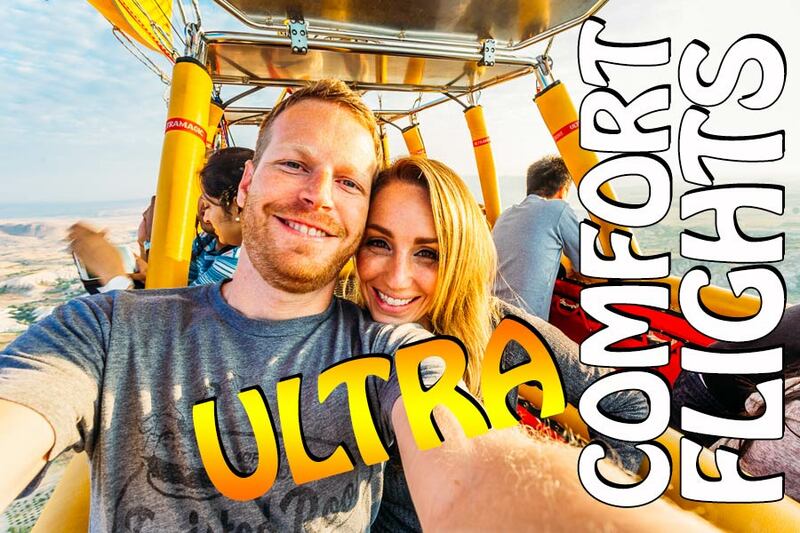 Our hot air balloon pilots have flown over 25,000 hours carrying more than 246,000 Voyager Balloons passengers.